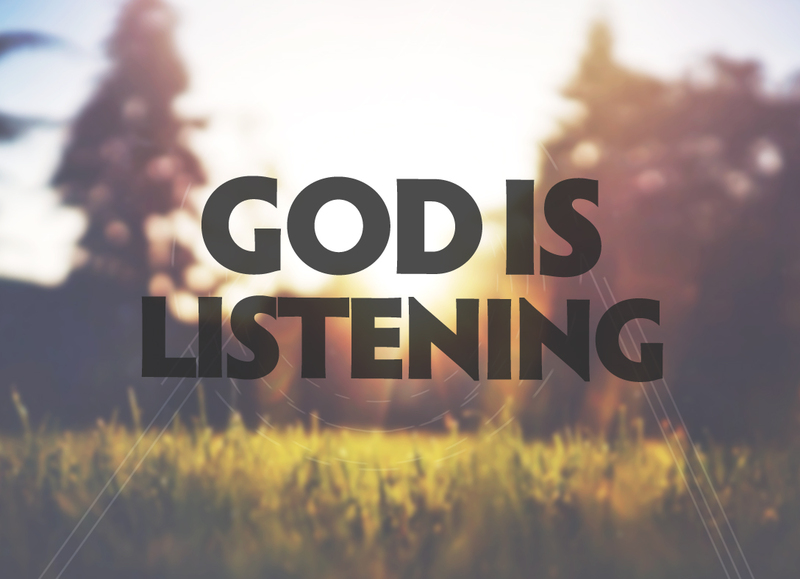 You have My attention, says the LORD. I see you. I hear you. I know you. I Am with you. I Am not oblivious of your needs and I will not ignore the cry of your heart. For I know YOUR THOUGHTS. I know your concerns. I Am aware of your needs even before you think them, know them, or speak them. I AM WITH YOU, to help you, not just to hear and observe. Do not think that you are being overlooked or ignored. You are always in My thoughts and always in sight and always in My care that is active, not passive. I have no passivity in Me. I Am always moving, penetrating, radiating, filling and covering you as you come to Me into the secret place and fellowship with Me. There is no end to My power and presence and provision, says the LORD. You are not a beggar, but an entitled child. I have given you the KEYS to My kingdom. You are not on the outside looking in. I Am the door, and you do not have to pound on it to gain access to ME. You have immediate and constant access! You do not have to cut yourself as the prophets of Baal did to get the attention of their god that could not hear, move or answer. I Am the Almighty GOD in the midst of you, and you are in My care, have My power that I have given you by My SPIRIT and I AM moving in you, around you and working My good will in your life as it is in heaven. ONLY BELIEVE and come in simple faith, simple obedience, and receive what I have already given you through My shed blood, finished Work on the cross and through My SPIRIT that is in you. GO in this thy might, for I have made you to be MIGHTY in Me through My SPIRIT. YOU are not defeated and you cannot lie down and let the enemy walk all over you. You are to tread on serpents and scorpions and have power over all the enemy that cannot hurt you. SO ARISE and arm yourself in Me. Put on MY whole armor and use the weapons that I have given you that cannot be defeated or overpowered and fight; for there is NOTHING LESS than victory upon victory for you, says the LORD. Amen!!!!! He has heard the cry of my heart! Amen! Hallelujah! !Thank You Father!Thank You my Lord! Thank you good and mighty God! Even before I speak them, you know them! Thank you for the closeness.